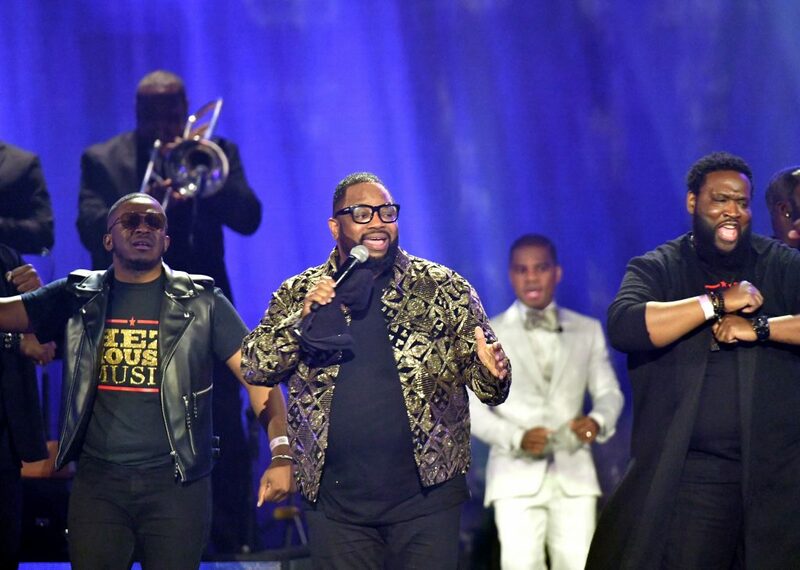 Nashville, TN (April 1, 2019) – RCA Inspiration celebrated a winning weekend at the 2019 Stellar Awards and NAACP Image Awards, with honors at both shows for Koryn Hawthorne, and five additional awards at the Stellar Awards honoring releases from Fred Hammond, Israel Houghton, Tasha Page-Lockhart, and The Walls Group. 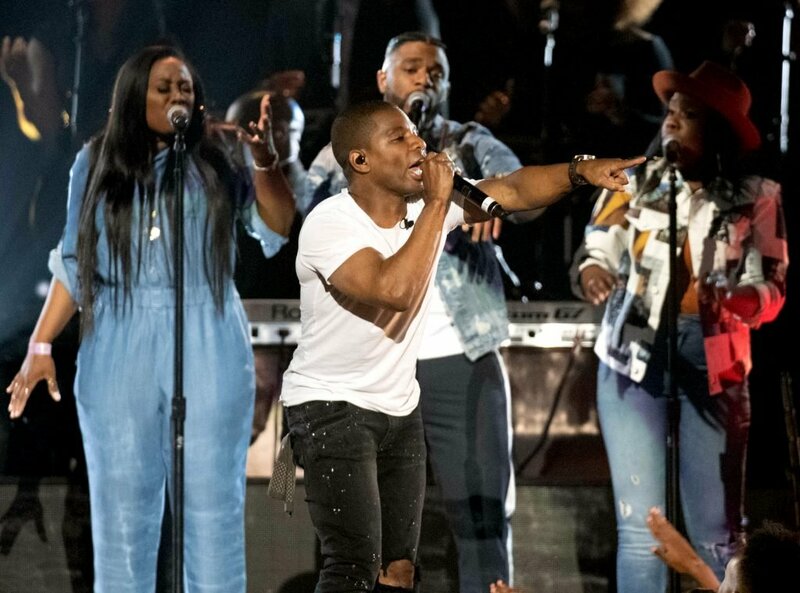 Taped in Las Vegas on March 29th, Kirk Franklin hosted the 34th Annual Stellar Gospel Music Awards for the second consecutive year and performed. 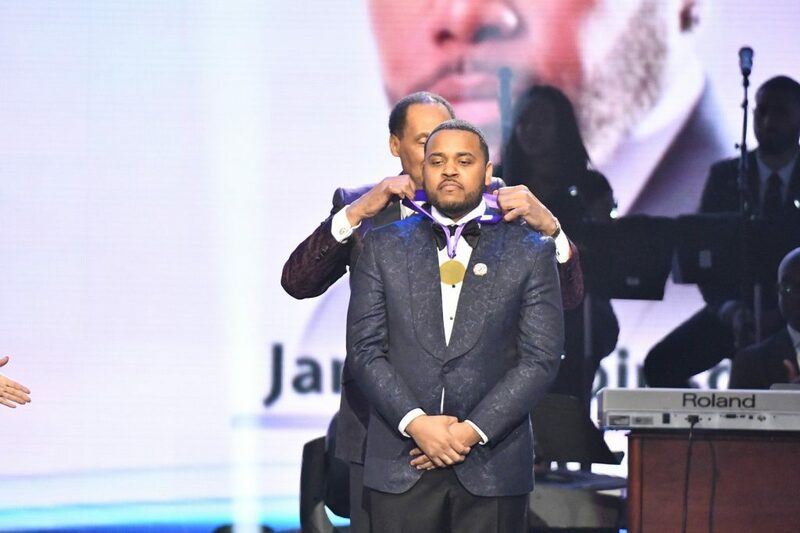 Hezekiah Walker and Koryn Hawthorne also performed on the show, Donald Lawrence presented, and Phil Thornton, RCA Inspiration’s SVP and General Manager, was inducted into the Stellar Honors Hall of Fame. Koryn Hawthorne’s “Won’t He Do It” won the Stellar Award for Music Video of the Year (director: Casey Cross), Israel Houghton’s album Road to DeMaskUs won the Stellar Award for Recorded Music Packaging of the Year, and the hit collection from Fred Hammond, The Best of Fred Hammond (Verity Records), won the Stellar Award for Special Event CD of the Year. The Walls Group garnered two Stellar Awards in recognition of their latest album The Other Side (Fo Yo Soul Recordings/RCA Inspiration), winning in the categories of Duo/Chorus Group of the Year, and Contemporary Duo/Chorus Group of the Year, and Tasha Page-Lockhart won the Stellar Award for Contemporary Female Vocalist of the Year, for her latest album The Beautiful Project (Fo Yo Soul Recordings/RCA Inspiration). Jason Nelson also kicked off the evening pre-show, co-hosting the Stellar Awards red carpet. The evening concluded with the post-Stellar Awards party, Living the Stellar Life, hosted by AARP, powered by WOW Gospel and the Stellar Awards. 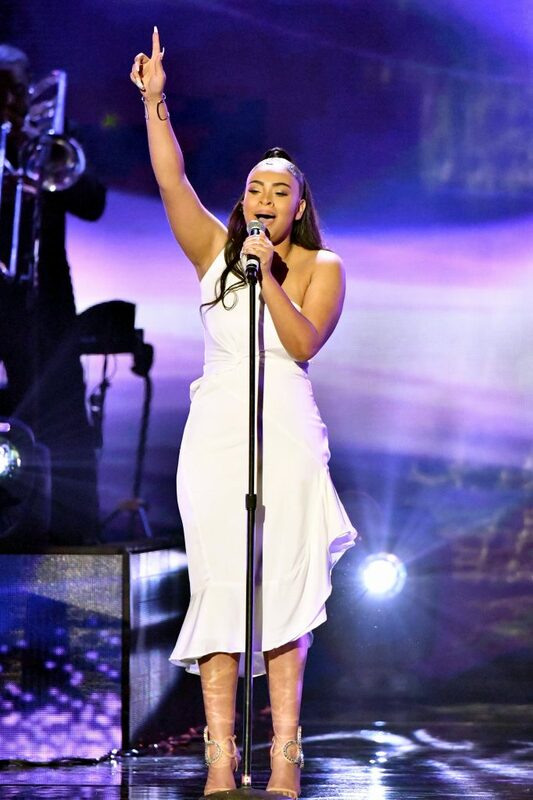 Catch the 34th Annual Stellar Gospel Music Awards, airing on BET on Easter Sunday April 21, 2019 at 7 pm ET/6 pm CT. Wrapping up the weekend, Koryn Hawthorne also was announced as a winner at the 50th NAACP Image Awards, which took place live from Los Angeles on March 30th. Hawthorne won her first NAACP Image Award in the category of Outstanding Gospel Album (Traditional or Contemporary), for her chart-topping album Unstoppable. Visit www.OnGuardOnline.gov for social networking safety tips for parents and youth. © 2016 Sony Music Entertainment. All Rights Reserved.